Henry Ford was a remarkable and wise person we can all learn from. Except for the fact that he changed American business he also left a great legacy that inspire people around the world to be successful and achieve their goals. 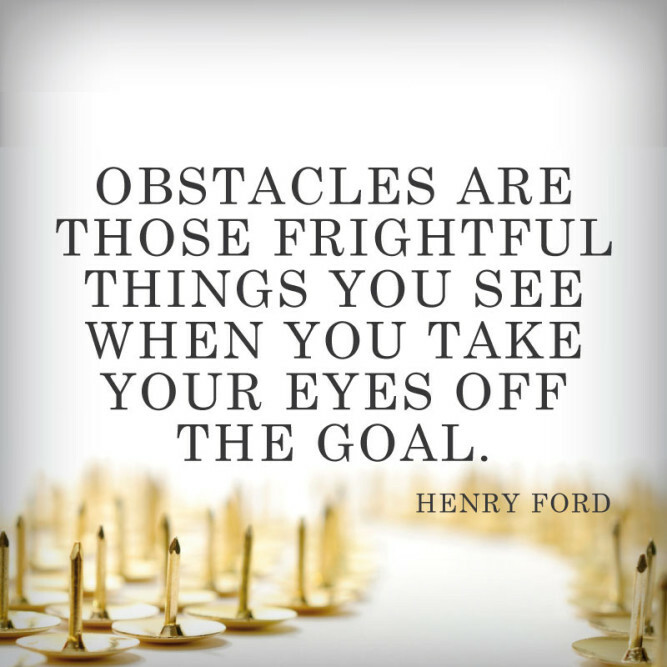 Get inspired with this amazing quote of the day and motivational quote from Henry Ford.